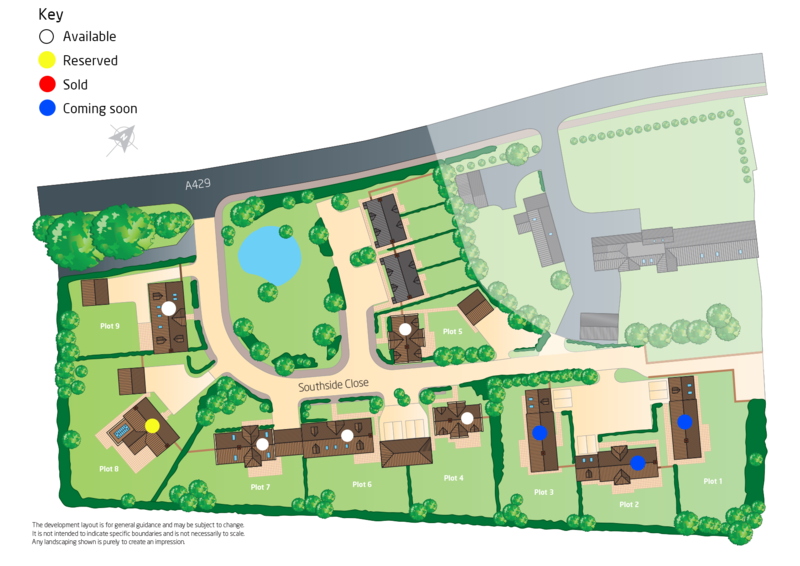 Nine generous family homes in this stunning development near Malmesbury. View Home available to view by appointment. ~ A stylish four bedroom barn style house with parking. ~ A spacious five bedroom tithe barn style house with parking. ~ A traditional three bedroom gable fronted house with garage. ~ A classic contemporary four bedroom barn style house with garage. ~ A versatile five bedroom barn style house with garage. ~ A traditional farmhouse style five bedroom house with garage. 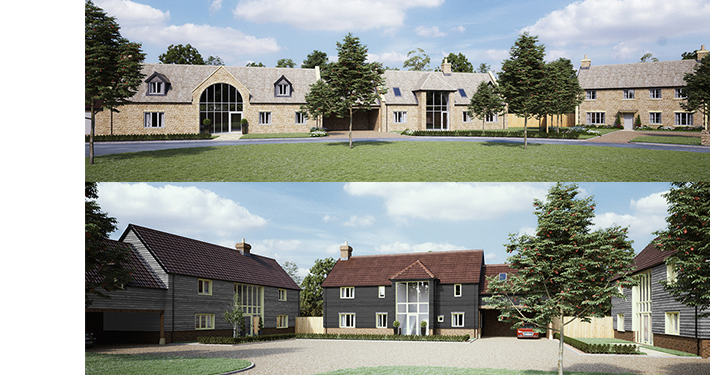 Plots 1 & 3 ~ A stylish four bedroom barn style house with parking. Plot 2 ~ A spacious five bedroom tithe barn style house with parking. Plots 4 & 5 ~ A traditional three bedroom gable fronted house with garage. Plot 6 ~ A classic contemporary four bedroom barn style house with garage. Plot 7 ~ A versatile five bedroom barn style house with garage. Plot 8 ~ A traditional farmhouse style five bedroom house with garage. Plot 9 ~ A classic contemporary four bedroom barn style house with garage.